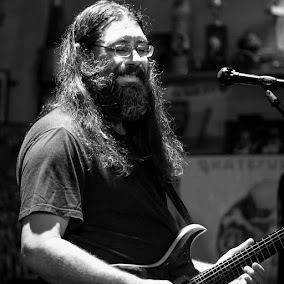 Dave Hebert (aka Dave A'Bear): Tonight at The Hamilton in Washington DC with Melvin Seals and JGB. Tonight at The Hamilton in Washington DC with Melvin Seals and JGB. Wednesday at THE HAMILTON in Washington D.C.